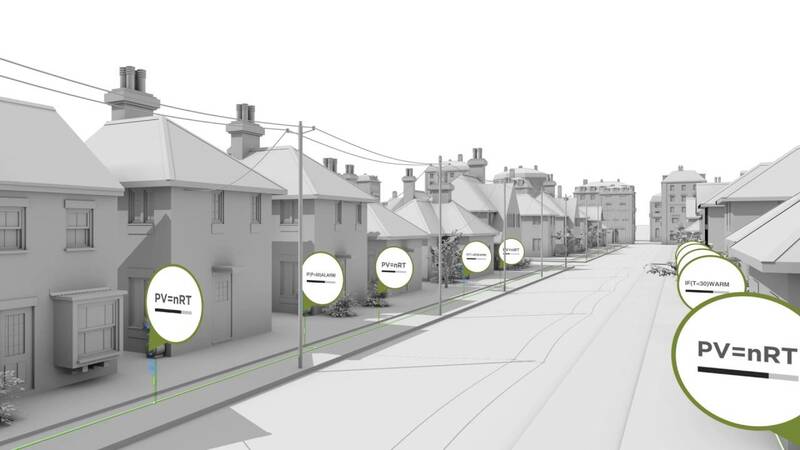 OpenWay Riva builds on our proven OpenWay communication system and Itron's 160 million connected devices already in use by many utilities, in many cities around the world. Read on to learn how Itron is helping gas utilities take action across the entire gas distribution system. OpenWay Riva can be delivered via a cloud-based managed services model where Itron delivers the data, the analytic insight and the business outcomes you need. Learn more. OpenWay Riva provides an open application computing platform on meters, communications modules and other edge devices to deliver new services to customers, such as conservation programs. OpenWay Riva meters and modules can run multiple applications, enable distributed intelligence and feature industry-leading battery life—and are part of a single, interconnected, IP-based network. OpenWay Riva’s methane sensing and smart disconnect features let gas service be shut off at the customer premise immediately once detected. Leak detection technology lets you locate leaks in your pipelines before they become major problems or serious safety concerns. With expanded communications options, OpenWay Riva devices become part of a gateway that connects you—and your customers—to more insights than ever before. 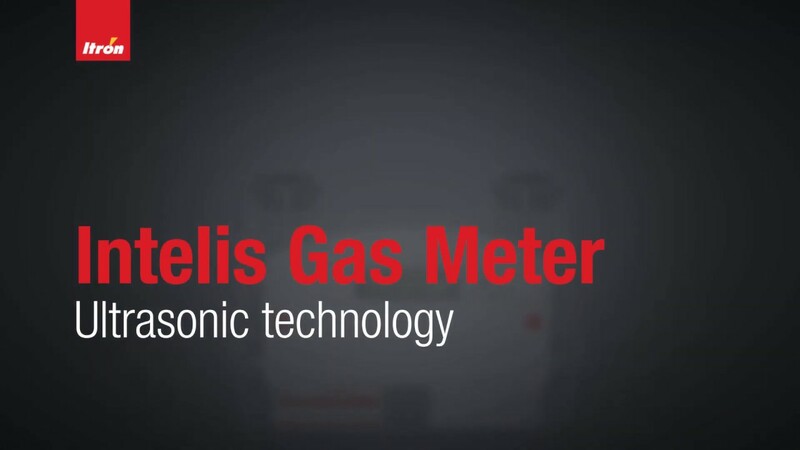 By combining advanced metrology, robust communications and ultrasonic design—all in a compact package—Intelis is more than just another gas meter. OpenWay Riva is the only IoT solution available that delivers both adaptive communications technology and distributed intelligence to meters, network devices and sensors at the edge of the network. And the same edge computing power that enables OpenWay Riva to deliver adaptive communications also powers data analysis at the endpoint, allowing action to take place where it makes the most sense—which is increasingly at the edge of the network. Collecting lots of data is no longer enough. Today’s business and operational challenges require intelligent devices to analyze data at the edge of the network. They require a diverse ecosystem of network devices and assets, communicating and collaborating across the network to solve problems, create opportunities and manage rapidly changing conditions. Only OpenWay Riva applies intelligence exactly where it's needed—everywhere it's needed—to improve safety, efficiency and reliability. "Itron's smart gas solution gives us the technology we need today to improve our operations while preparing us for the future."